Users can take advantage of the service without leaving any personal data. Once they log on to the WiFi, they will be taken to the city council’s website and then move to search engines or specific websites. The services can be used on smartphones, tablets and laptops in open air areas of the city centre. 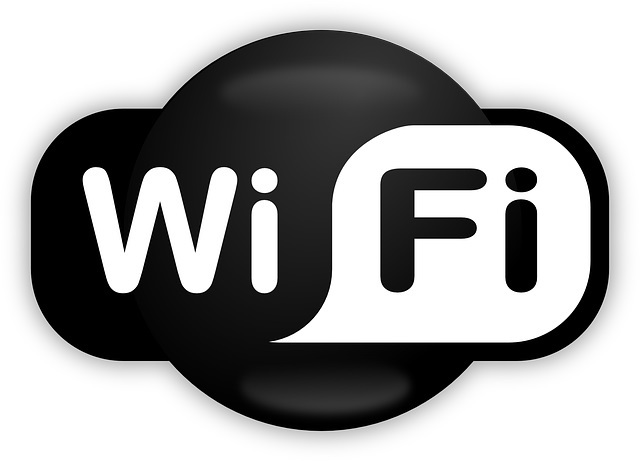 WiFi Spark, which has experience in the development of city centre schemes, is responsible for designing and constructing the ‘end user experience’. The project was also made possible by Videocom Security, which helped put the hardware into place.